Black Kizzi is a daughter of Ruby Skys Black Bear aka Desert Jewels Bear. Her grand dam is Harkaway Tansy. Kizzi is heterozygous black 15.2hh and GHRA registered. 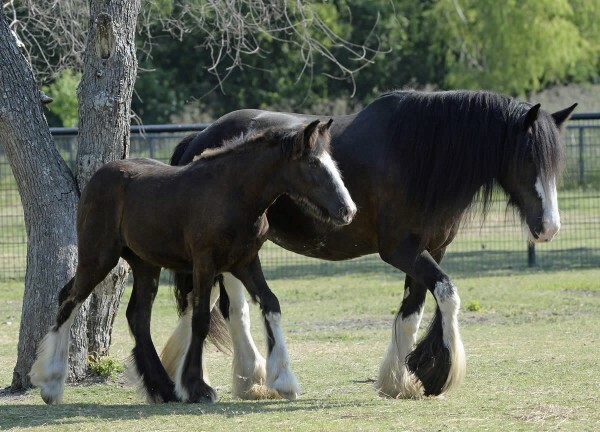 Kizzi is a great mother, she tends to her foals with loving care and never forgets who her offspring are. This amazing mare is truly special.